Activities & What's New - Goodmaid Chemicals Corporation Sdn. Bhd. on Thursday, 30 March 2017. 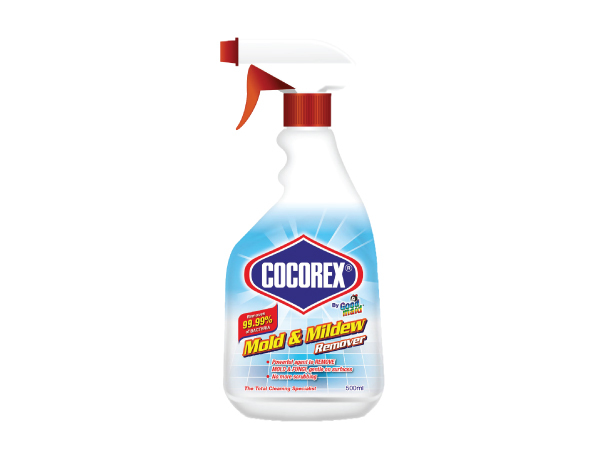 We are proud to announce the new product - COCOREX Mold & Mildew Remover, the solution to your tough and stubborn stains in your bathroom and other home surfaces. 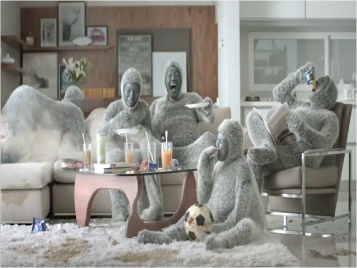 It is with Japan formulation that easily removes stubborn stains thoroughly in one easy spray. A very exciting milestone for Goodmaid Chemical Corporation (GCC), GCC are glad to be part of Saraya family member. 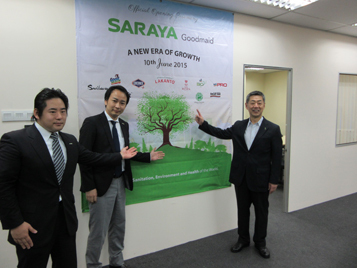 To smoothly expand both SARAYA and Goodmaid business in Malaysia, Saraya Goodmaid Sdn Bhd was formed and held ceremony of Saraya Goodmaid Sdn Bhd in Jaya One in April 2015.